You are here: Home / Industrial visit of Mechanical Engineering students. / Activities / Industrial visit of Mechanical Engineering students. 3-day WordPress Workshop for CSE students organized by Dept. of Computer Sc... 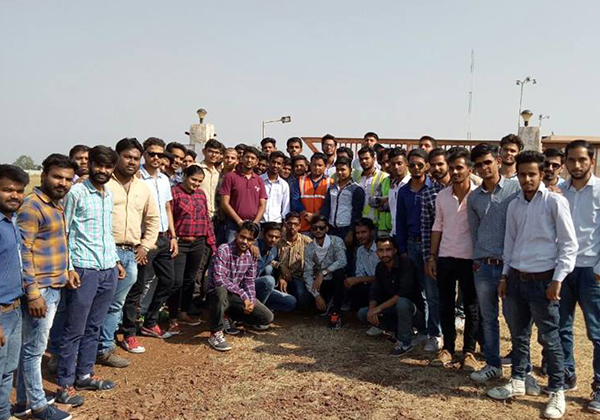 Mechanical Engineering students visited Mount Abu Infra Red Observatory.